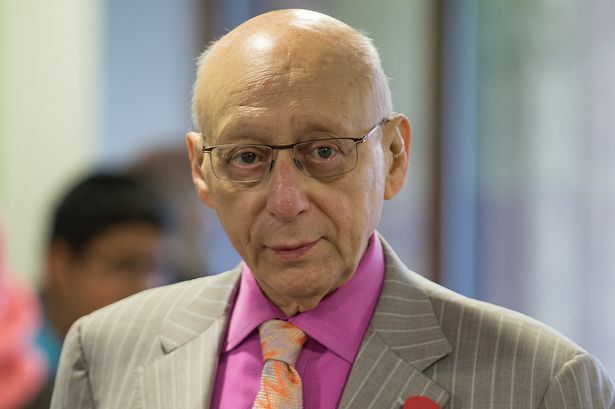 The father of the house, Labour MP Sir Gerald Kaufman, has died aged 86. After a number of failed attempts Kaufman was elected as MP for Manchester Ardwick in 1970 and held the seat until it was abolished in 1983 when he won the seat of Manchester Gorton. Kaufman was a member of the Labour Jewish movement but was a vociferous critic of the Israeli government's occupation of Palestine and its treatment of Palestinians. Labour has a massive majority in Manchester Gorton with Kaufman increasing his vote share by 17% at the last election. This big Remain-voting seat will be way down UKIP's target list but with local and mayoral elections being held in May there is likely to be a very long by-election campaign to educate voters.